Did you know Americans are now consuming 170 million gallons of sparkling water a year? Miller's now provides NEW sparkling water options to help quench your thirst with a healthier option. 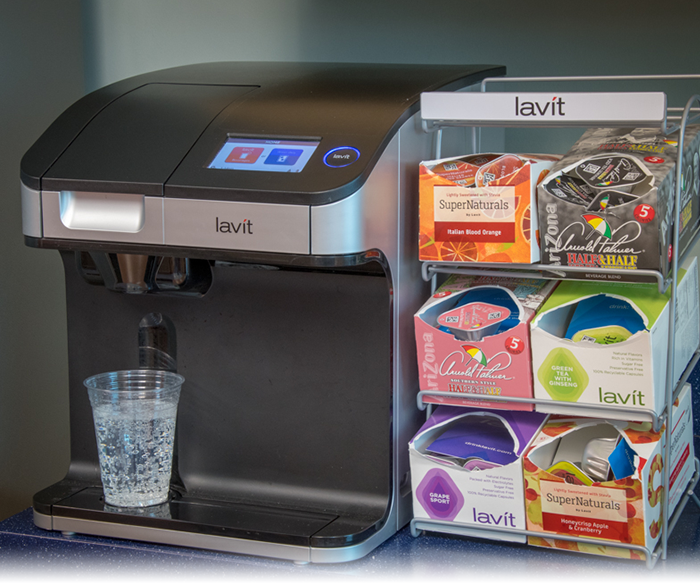 Learn more about our sparkling water options available below! Easy-to-use machine offers great water everyday and the cooler even self sanitizes. 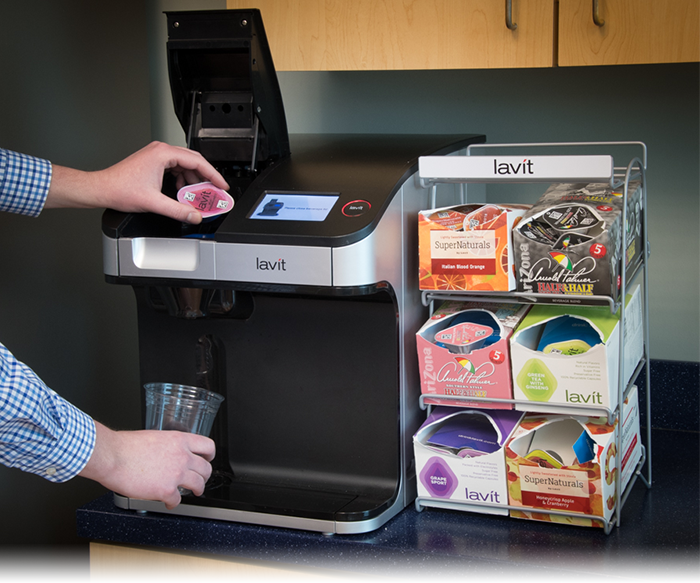 Want to see how the Lavit capsules were created? The video explains the benefits of using recyclable capsules.
" I'm thrilled I no longer have to restock the fridge several times a day with bottles and cans. " " A great pick-me-up in the afternoon vs. just more coffee." Please complete the form below for more information on Miller's sparkling water options.